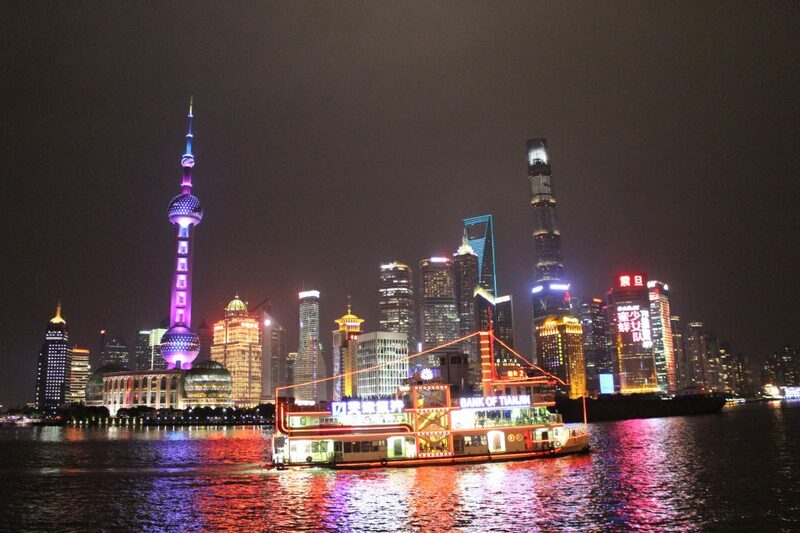 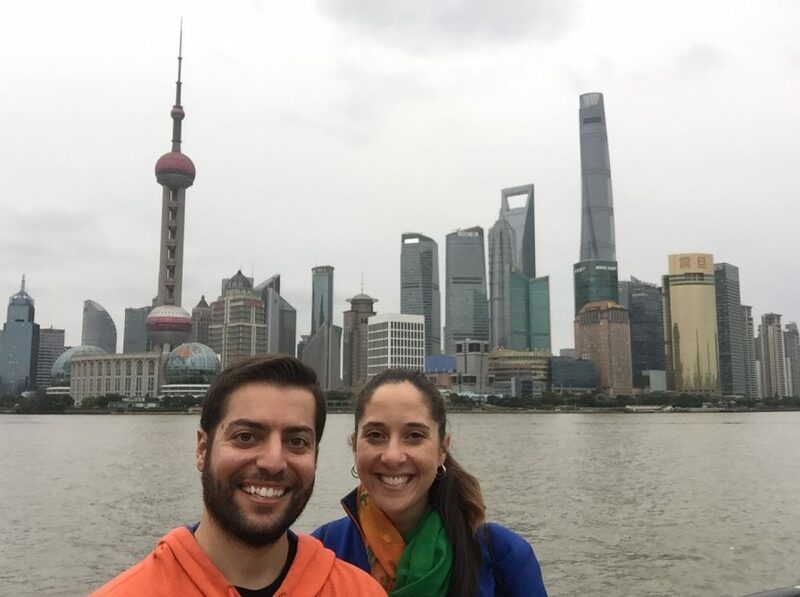 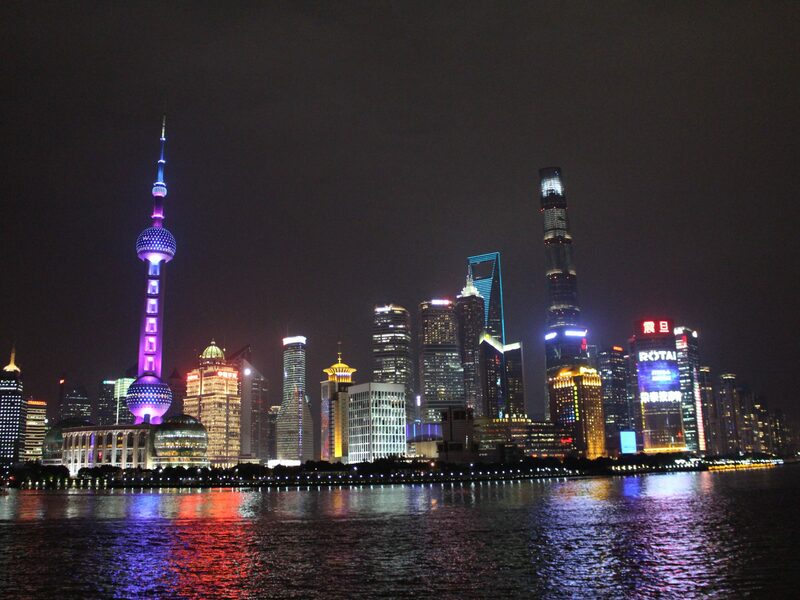 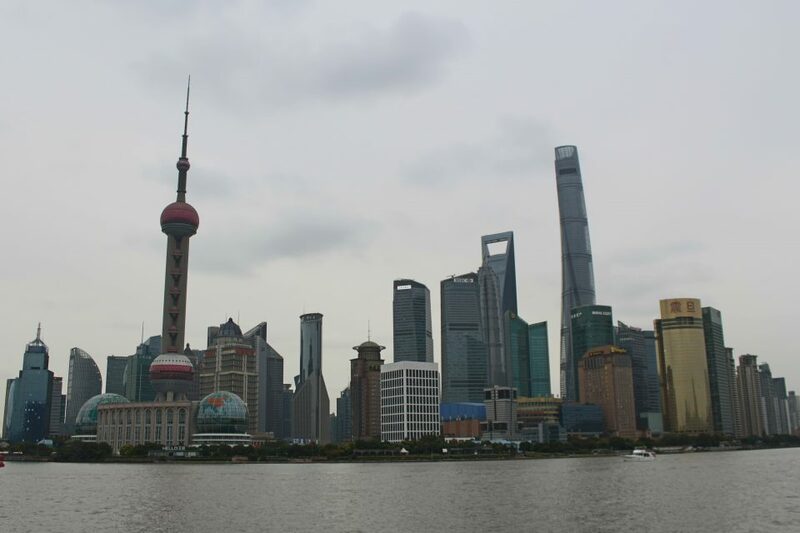 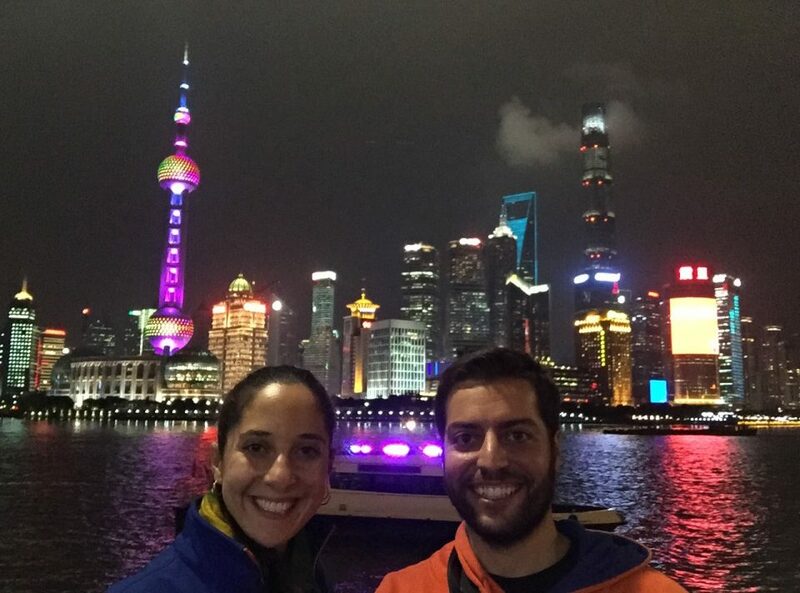 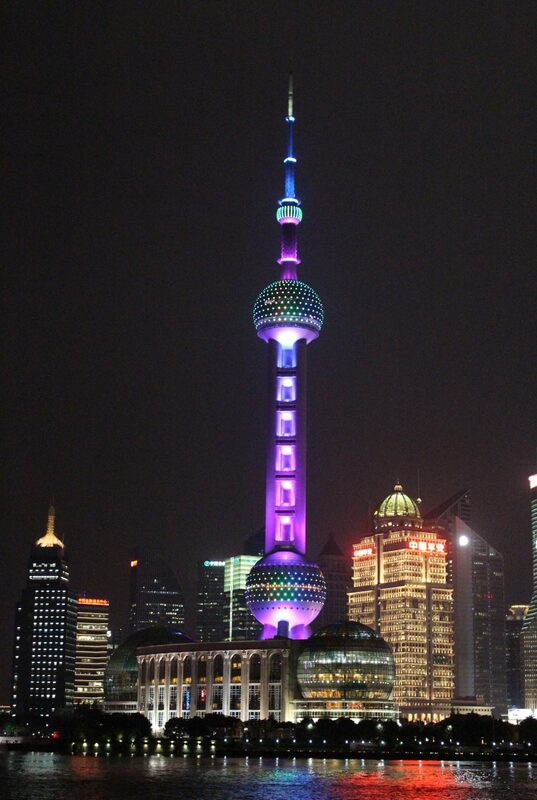 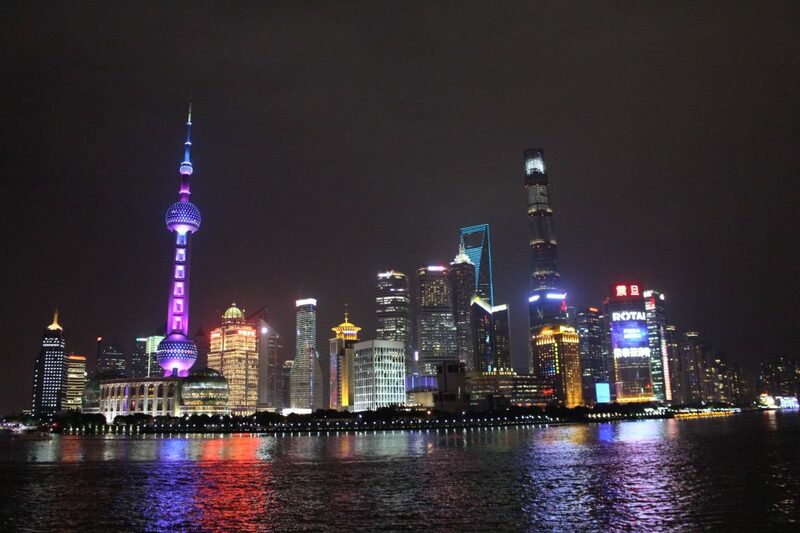 Last stop for us in China: Shanghai! 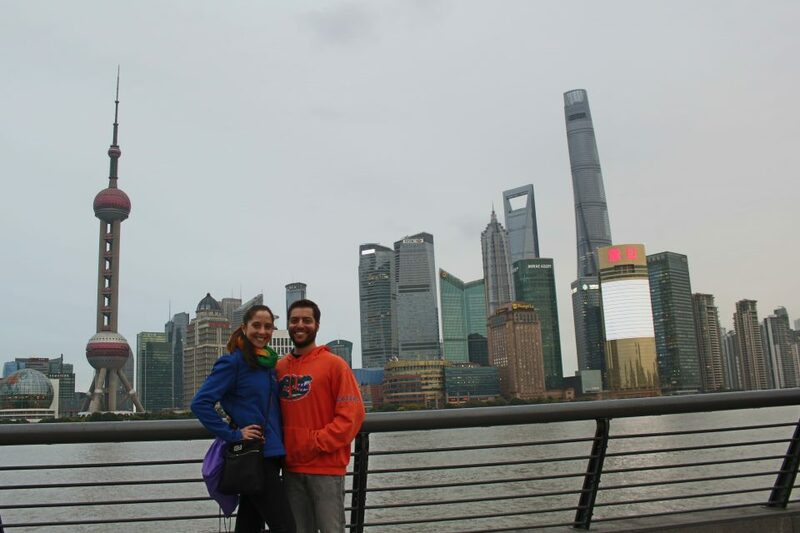 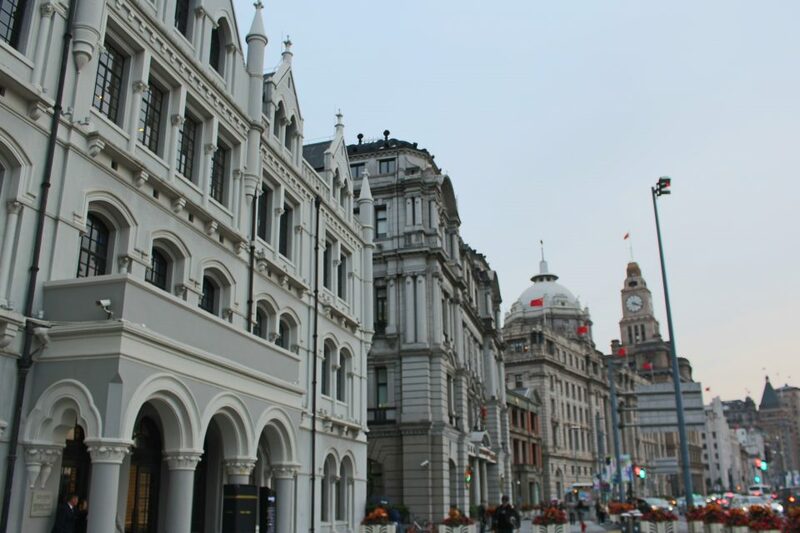 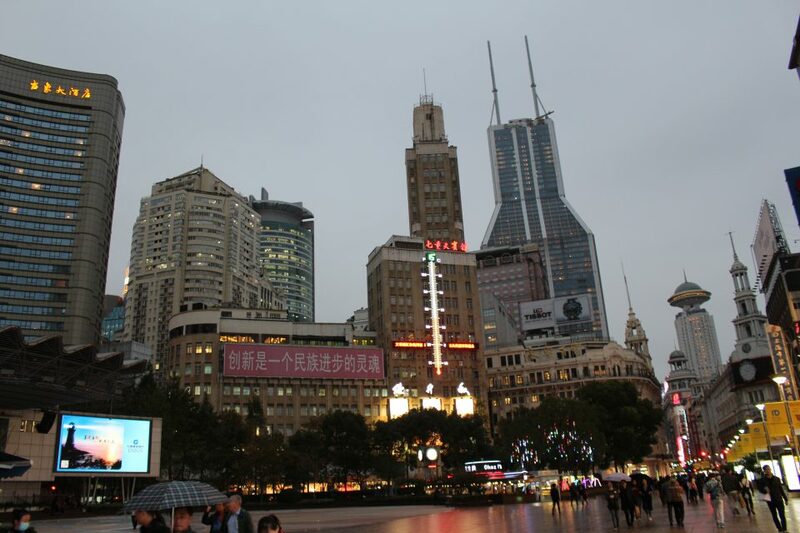 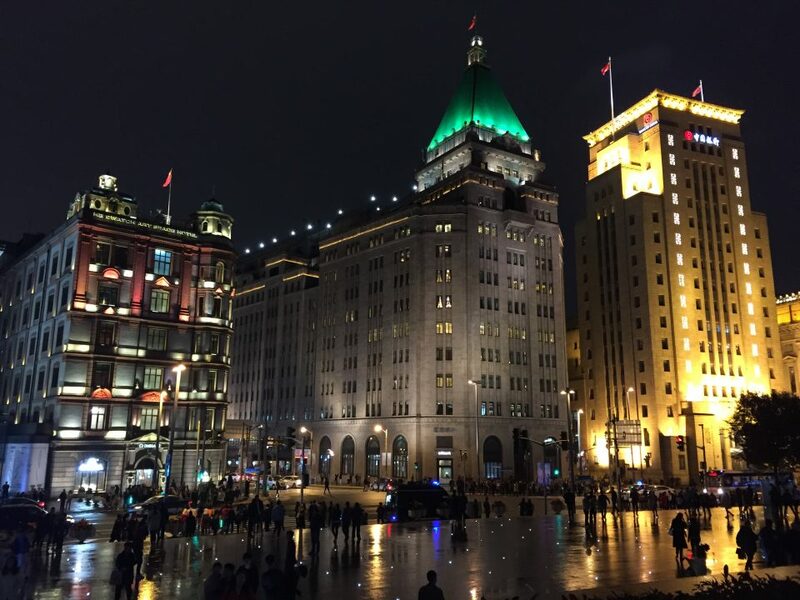 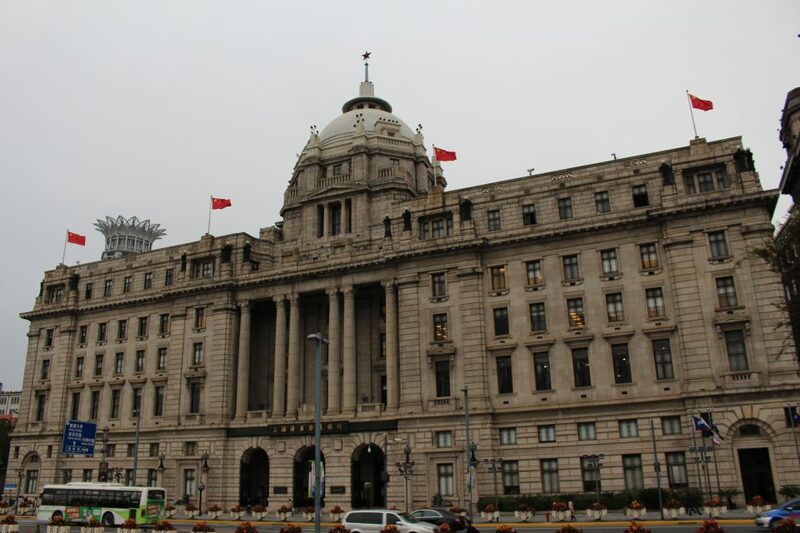 On our first day, we just had to explore The Bund. 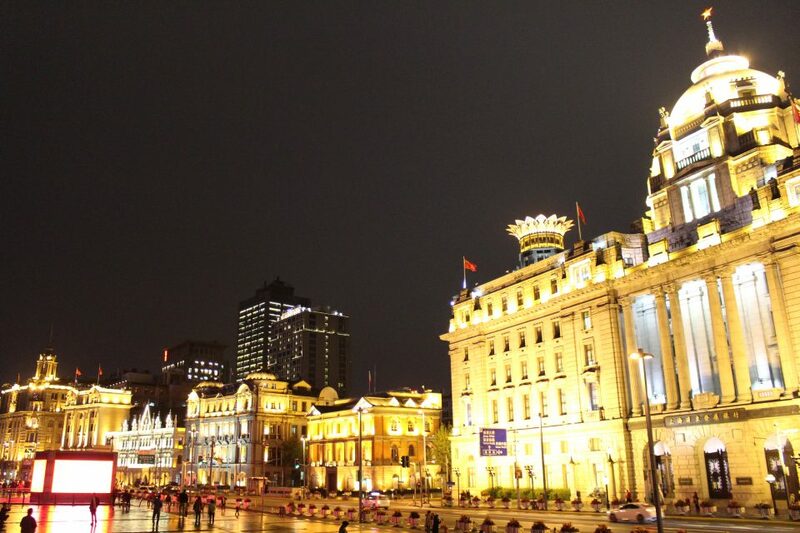 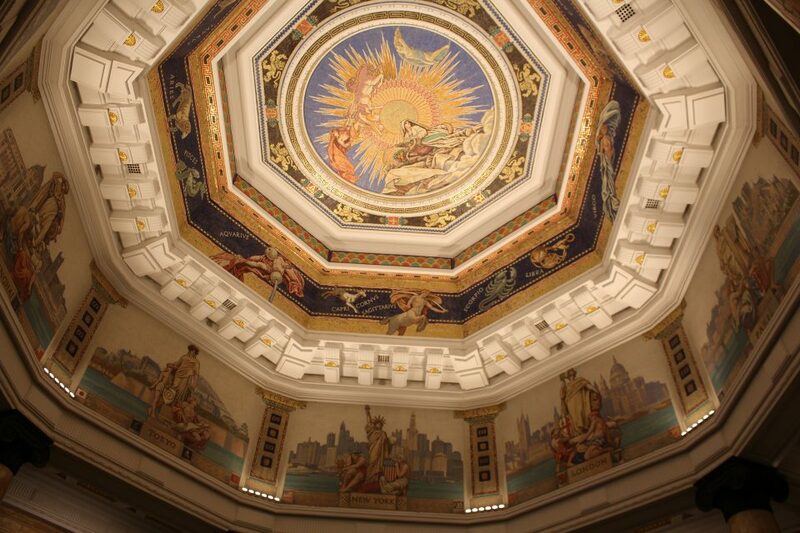 Its beautiful riverside skyline and European architecture buildings are breathtaking, both day and night. 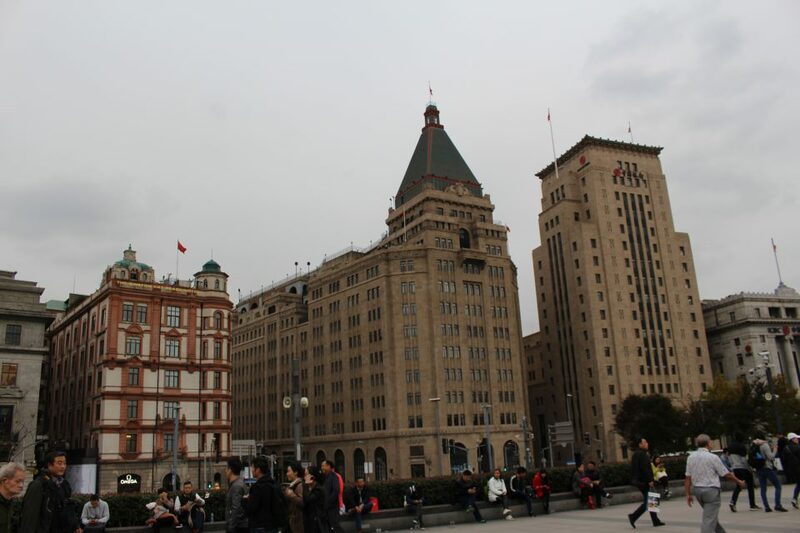 We loved the contrast between the old and new along the river!